The purpose of the Tristate Infrastructure Summit is to develop a priority agenda for transportation and infrastructure needs in the Ohio River Valley integral to downstream petrochemical industry and related economic growth. Current and pending opportunities in our region are impacting many stakeholders – from the construction and manufacturing industries to economic development professionals, elected officials and a broad­ based workforce . 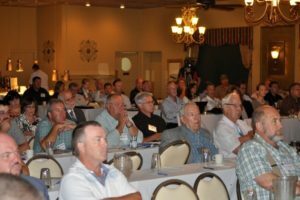 By creating a forum where the private sector is engaged with the public sector and the broader civic and economic development communities, the Tristate Infrastructure Summit will serve to accelerate the identification and deployment of critical regional projects, including those that span political boundaries. Summit proceedings will be published and widely disseminated as a near-term agenda for action. Opportunities for on-going networking among attendees will follow the summit. Check back for information on our next event. 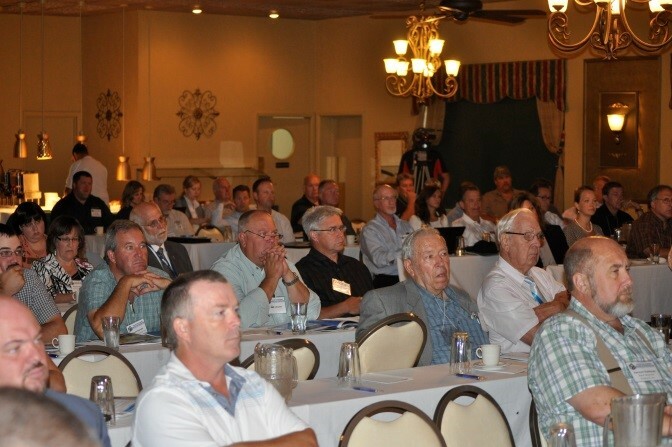 The Northeast US Petrochemical Construction Conference & Exhibition (Pittsburgh, June 18-19th) is positioned at the forefront of the burgeoning Petrochemical industry in the US Northeast region. Over 600+ senior level decision makers will be in attendance including – Shell Chemical, US Methanol, Sabic, Chevron, DTE Energy, Thirumalai Chemicals India, Mountaineer NGL, Duke Energy, Tenaska and many more. If you have any further questions or want info on our group discounted rates please contact me on the details below. Check back often for notice of upcoming events. Doors open at 6:00 p.m. 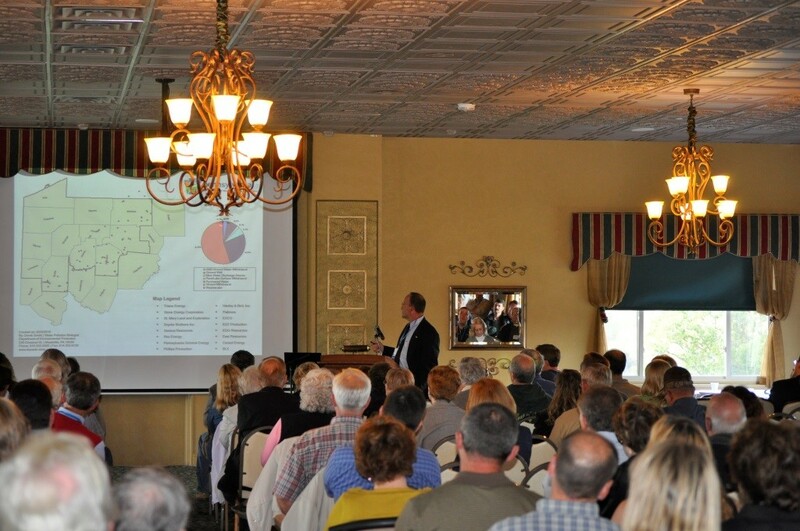 Presentation at 6:30 p.m.
• Shell Chemical Appalachia LLC is constructing a facility in Potter Township, PA, which will take locally sourced ethane and convert it into polyethylene pellets. These plastic pellets, will be sold to manufacturers, to produce everyday items like containers, toys, bottles and other household goods. The presentation will consist of a project overview including work done to date, current project status and a synopsis of the operational facility. • Oil as the fuel of modern society and industry has been closely linked to religious stories, beliefs, and practices for thousands of years. This presentation discusses newspaper articles, technical manuals, song lyrics, and other literature of the time to reveal how the discovery of oil supported the prevailing attitude among European settlers of America that this was the Promised Land, the New Jerusalem. Oil was God’s gift to help us realize our destiny after the Civil War. Mr. Baake’s research has taken him to the library of the Drake Well and Museum in Titusville to look at books and other written records of the late 19th century boom in that region. He concludes that this acceptance of oil as a gift from God makes it difficult even today to transition away to other fuels. • William Moore has been researching the people of the Titusville area during the period 1860-1900 for 40 years. At first, he focused on the families of oil men–starting with Edwin Drake and including pioneers Brewer, Eveleth and Bissell. He then made a detour through the prostitutes and pimps like French Kate, Champagne Mamie and Ben Hogan, and next got around to builders and architects like Hiram Smith, Henry E. Wrigley, William Van Ulrich, Joseph M. Blackburn, John S. Coddington, and Enoch A. Curtis. For the last 5 years, he’s researched the families of Titusville High School graduates from its first 20 graduating classes, 1871-1890–a wide panorama indeed!–and just completed an article about the women of the oil aristocracy. He will single out a few interesting folks from each group, and talk about how he “found” them, what they did, and who they seem to have been as individuals. 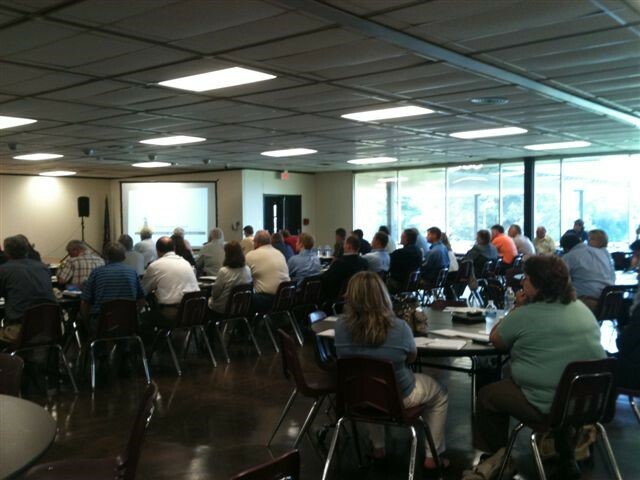 Monaca, PA – Community College of Beaver County (CCBC) and Shell Oil Company are joining forces to host two events on Thursday, October 12 to inform and educate area residents about opportunities in Beaver County, including the jobs the ethane cracker plant will provide, the requirements and qualifications for employment, and the need to build a diverse regional workforce. 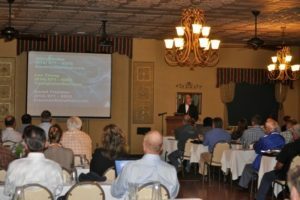 “As Beaver County and the region prepare for more abundant employment opportunities in the petrochemical industry, CCBC recognizes the importance of providing venues and opportunities for people to gain a thorough understanding of what the future holds and how to train for those emerging jobs now,” said CCBC President Dr. Chris Reber. Both events will take place at CCBC’s Center Township campus, located at 1 Campus Drive, Monaca, PA. The Shell Pennsylvania Chemicals Military Petrochemical Day will take place from 8 a.m.-2 p.m. in room 9103 of CCBC’s Learning Resources Center. This career forum is a free one-day conference for current and former military men and women from all branches of service who are interested in working at the Shell Pennsylvania Chemicals Project. Sponsored by Shell Oil Company, the conference is designed to provide military personnel with an overview of the Pennsylvania Chemicals Project, a summary of the skills that are transferable to jobs within the Pennsylvania Chemicals Project, the application process, and educational scholarship opportunities available for those pursuing process technology positions. Leaders from regional Veteran service organizations will also highlight the benefits and services available to military personnel. The day will begin with welcoming remarks by CCBC President Chris Reber and Shell Manager of Operations and Craft Recruitment David Smith. 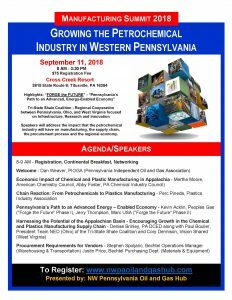 Other Shell representatives participating in the conference will include Technology Manager at the Pennsylvania Chemicals Project Arthur Bailey, Recruiter Dylan Raymond, Regional Operations and Craft Recruiter Krista Borstell, and Workforce Development Specialist David Esquibel. The afternoon session will feature speakers from Bechtel, the main contractor responsible for construction of the Pennsylvania Chemicals Project, and conclude with a military panel discussion comprised of Shell’s Veteran employees, who will provide personal insight into their careers at Shell and answer audience questions on various aspects of employment with Shell. 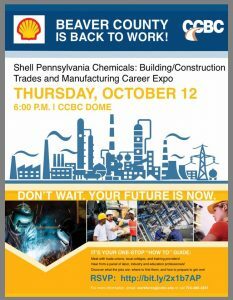 In a proactive effort to inform all residents about current and emerging job opportunities, the second of the day’s events, the Shell Pennsylvania Chemicals: Building/Construction Trades and Manufacturing Career Expo, will take place at 6 p.m. in the CCBC Dome. The Career Expo is free, and it is open to everyone. 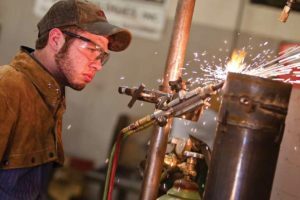 Short-term, intermediate, and long-term career opportunities will be available at the facility, in other manufacturing organizations, and throughout the area in future years. An estimated 6,000 workers from building and construction trades, including bricklayers, boilermakers, carpenters, electricians, welders, installers, ironworkers, pipefitters, steamfitters, and general laborers, will be needed during the cracker plant’s construction phase. Once operational, there will be 600 permanent full-time jobs paying family-sustaining wages in career areas such as process technology, engineering, and maintenance, among others. 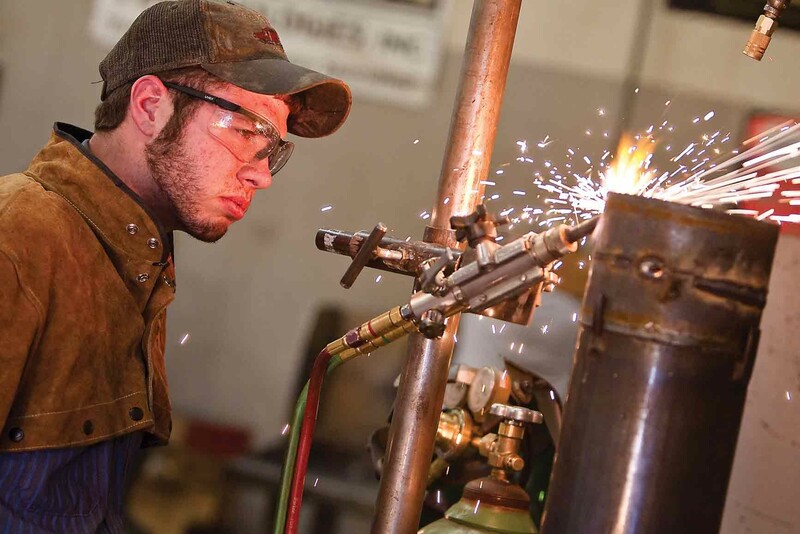 Certificates, two-year, four-year, and graduate degree programs will prepare employees in many areas of the future Beaver County workforce. Career Expo attendees will meet with trade union leaders, local college representatives, and other training providers; hear from labor, industry and education professionals; and discover what the jobs are, where to find them, and how to prepare for them. “CCBC is honored to host professionals from labor, industry, and education who will share information and success strategies from their respective organizations to help Beaver County prepare for a new and vibrant future,” said Reber. Veterans can register online for the Shell Pennsylvania Chemicals Military Petrochemical Day at http://bit.ly/2vnPtaF. 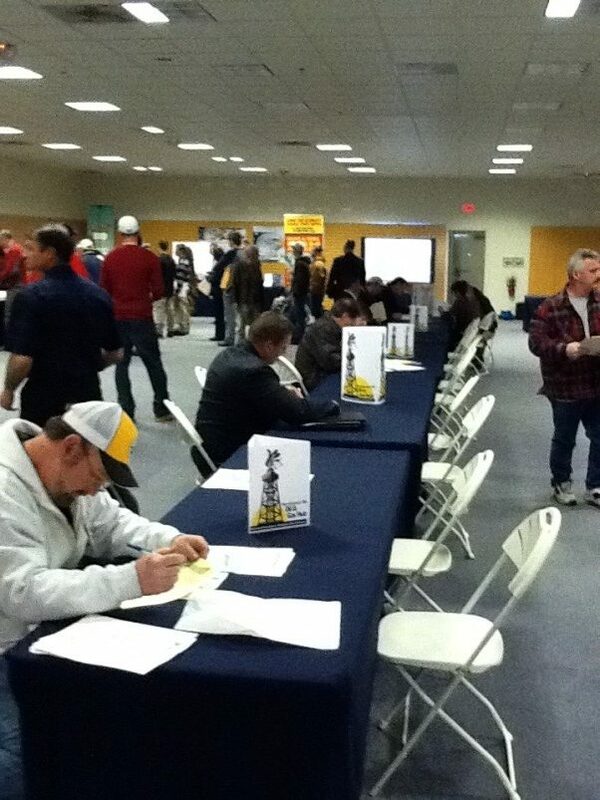 Interested attendees are encouraged to RSVP for the Shell Pennsylvania Chemicals: Building/Construction Trades and Manufacturing Career Expo online at http://bit.ly/2x1b7AP. For more information about either event, please email workforce@ccbc.edu or call 724-480-3451. 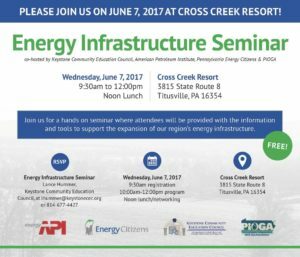 Join us for a hands on seminar where attendees will be provided with the information and tools to support the expansion of our region’s energy infrastructure. Please call 814-677-4427 or bstreyle@csonline.net to register. 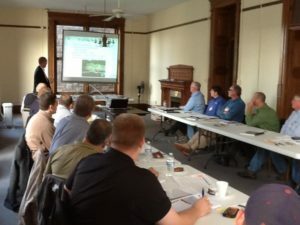 Your Business and Marcellus Shale: Building Business Connections: Six-part Webinar series presented by Keystone CEC and Penn State Extension education. Locations: Clarion, Sharon, Oil City, Meadville.